2) Master:- It means the rate plans are managed as the major ones. 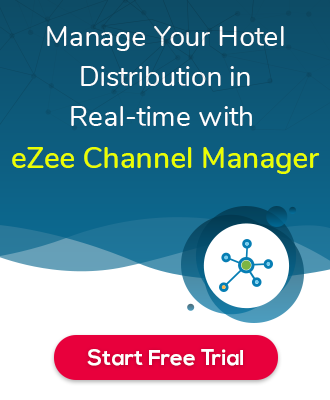 This will share the same rates for both Booking Engine & Channel Manager. 3) Derived:- It’s dependent rate plan of Parents rate plans and Parent Rate Plan has to be Master to manage rates for child rate plans. It follows the Master (Main) Rate Plan. It acts as the child Rate Plan. Rates has to be linear rates (Same difference for the Rates). With the help of this rate plan hotelier has to update rates on Master Rate Plans and according to the factor rates will get changed for another Rate Plan. EXAMPLE:- I have a Deluxe Room which has rates of Rs. 1500 and another Room type is Super Deluxe Room which has rates Rs. 2000.